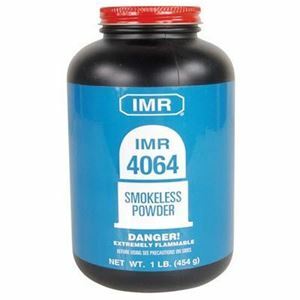 IMR 4064 Smokeless Powder for reloading, in store sales only. Our Venice store serves the Florida west coast including Venice, Sarasota, Tampa, Port Charlotte and Fort Myers areas. PICKUP ONLY, NOT SHIPPED. IMR 4064 1lb, in store sales only. 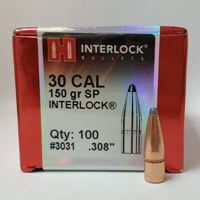 Smokeless gunpowder for reloading. Our Venice store serves the Florida west coast including Venice, Sarasota, Tampa, Port Charlotte and Fort Myers areas. 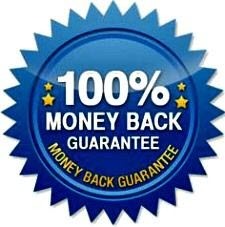 PICKUP ONLY, NOT SHIPPED.